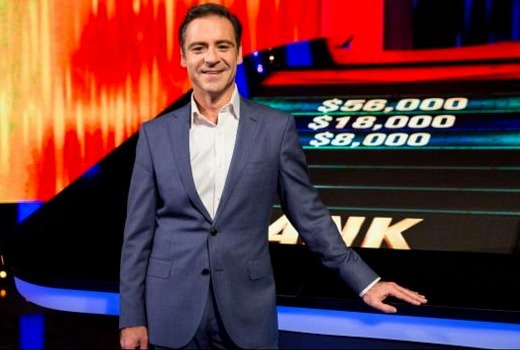 Next week Seven is screening a primetime special, The Chase Australia: My Kitchen Rules. 7:30pm Thursday February 16 on Seven. Since it’s for charity make it $4,000 a question in the fast rounds instead of $2,000. Another attempt by Seven to get The Chase in primetime. Probably a good option for a lower rating Thursday night, and it keeps Home and Away from running 4 episodes!